Elbrus, Lhotse, Makalu and Rainier. Each one the name of a famous mountain, and each one providing inspiration to Bayside High School students at the school’s leadership workshop last month at the Airfield 4-H Camp in Wakefield, Virginia. 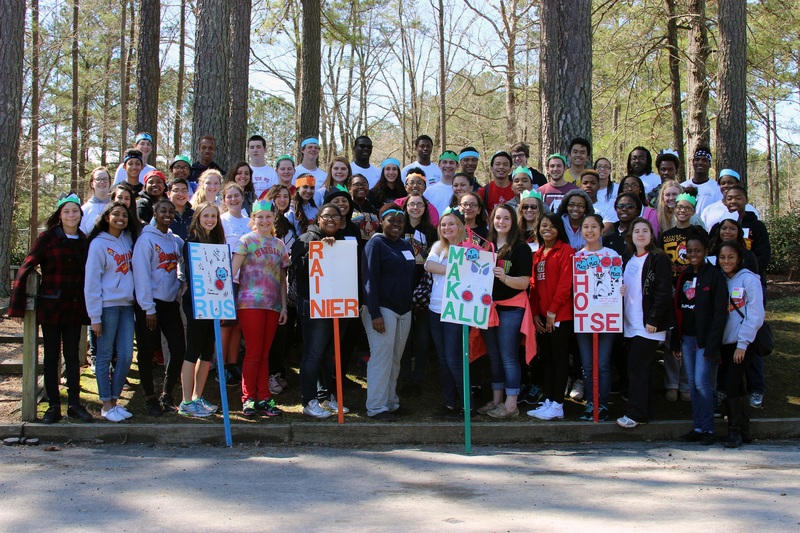 2015 Bayside Leadership Workshop participants in their councils. 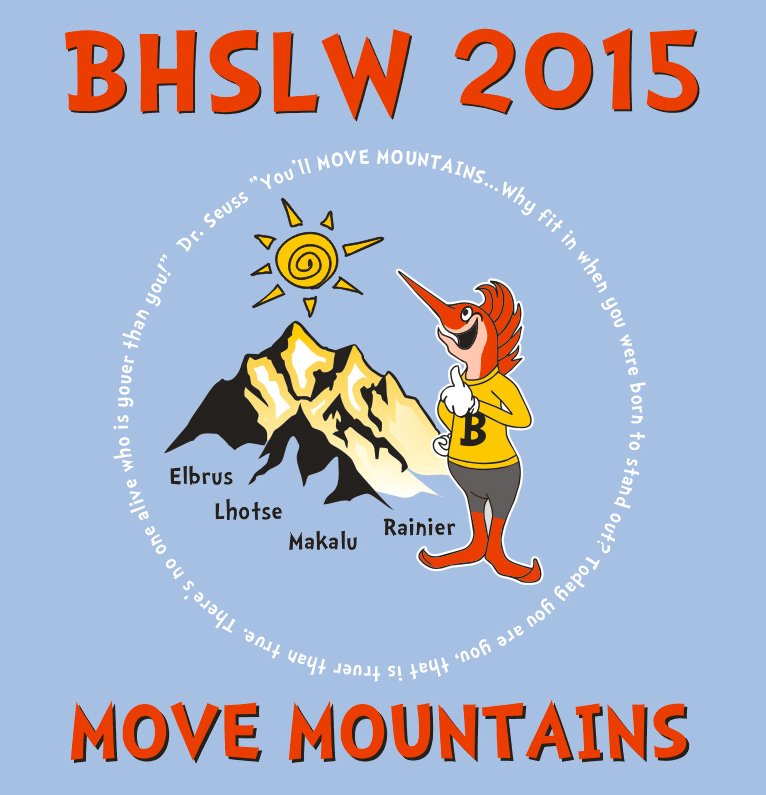 Aligned with the workshop’s theme Move Mountains, based on the writing of Dr. Seuss, more than 60 student delegates spent the weekend learning and working together in separate councils bearing one of the four mountains’ names. 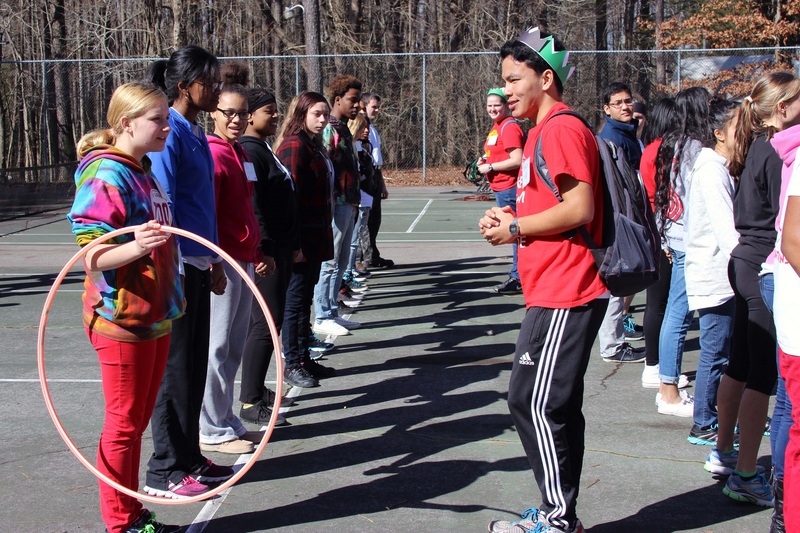 It is within these councils, explained Bayside social studies teacher and workshop coordinator Ashley Williamson, that students learn valuable lessons about teambuilding, group dynamics, problem solving and listening as they work on projects and challenges together throughout the weekend. Teambuilding activities promote problem solving and collaboration. This is the fourth year that Bayside has hosted an overnight workshop for its students in grades nine-11. Williamson and Bayside student activities coordinator Lisa Corprew were awarded a Virginia Beach Education Foundation (VBEF) grant funded by DeFord Limited to help defray the school’s costs for overnight lodging and materials as well as to allow as many students as possible to attend. “We never want to say ‘no’ to a student based on financial reasons,” wrote Williamson in the VBEF grant application. And because Bayside staff want all students to say “yes” to getting involved in school, the date of the annual leadership event is strategically selected. By hosting the event just before the release of applications for the school’s Student Council Association (SCA) or class elections, there has been a greater turnout of potential candidates. Workshop staff members and their adult advisers hope that this year is no different. “BHS challenges its student leaders to get involved from the moment that they enter high school, whether it is through clubs, activities, sports or in the community,” Williamson said. 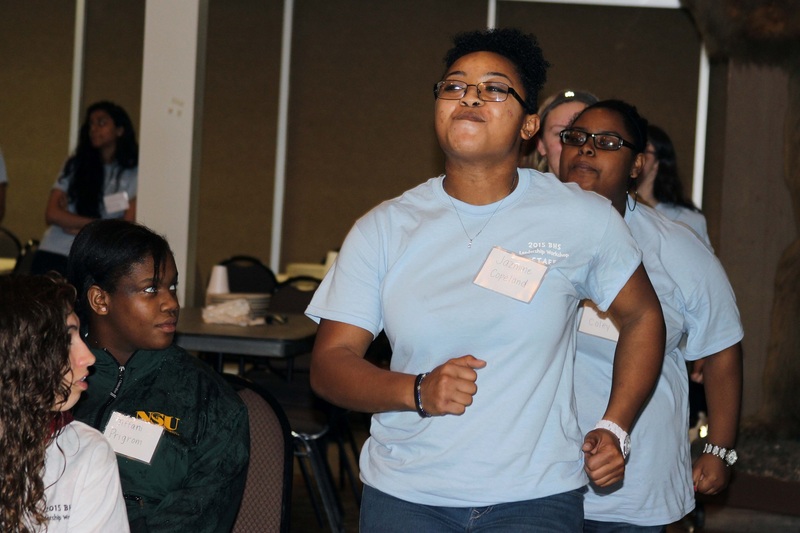 The school’s leadership workshop encourages that involvement not only by building students’ skills and knowledge through instructional sessions lead by student workshop staff members and Bayside alumni, but also by building confidence. Juniors and seniors served on the workshop staff to plan and lead activities. Visit the Virginia Beach Education Foundation’s Adopt A+ Grants webpage to see how VBEF grants are supporting innovative and creative learning programs for students.